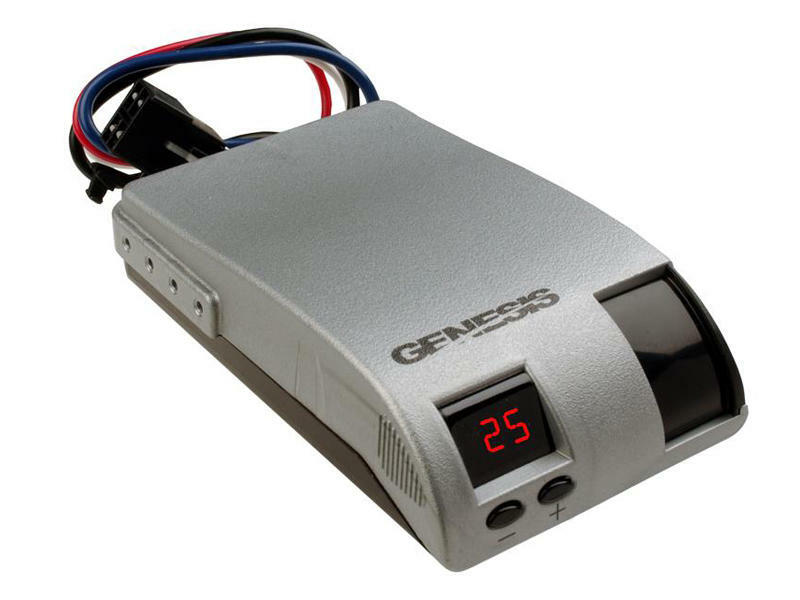 The Genesis Brake Controller is one of the most intelligent brake controls on the market today. Its advanced accelerometer technology and easy-to-read digital display combine to provide the user with complete control and confidence. Click Here to find a custom fit brake control harness for your vehicle. Not recommended for use with BMW X5 Sport Utility Vehicles. The Hayes brand represents 60 years of braking quality and performance. Hayes Brake Controller Company continues its commitment to providing safer trailer braking as well as increased environmentally conscious support to the RV and trailer-towing industry.